When Will Byles was young, his older sister would often wake him in the middle of the night and drag him downstairs to watch horror movies. He was only seven years old, and the sight of slasher flicks and monster movies was terrifying. He says he was “scared witless" — and he couldn’t get enough. “I’ve been obsessed ever since,” Byles says. Now Byles is putting that obsession to use at Supermassive Games as the creative director on the upcoming PS4-exclusive horror game Until Dawn. “It’s really frustrating watching horror [movies] and thinking ‘literally no one would do that, that was a stupid thing to do, and you deserve to die,’” says Byles. 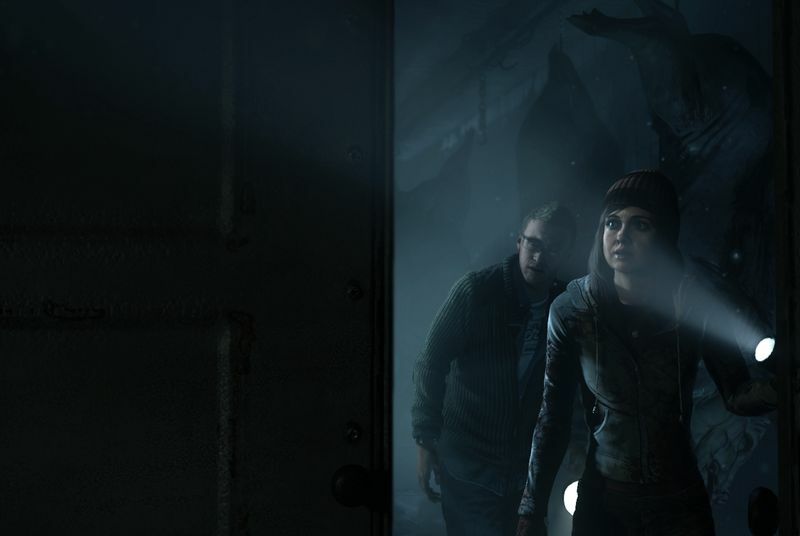 Until Dawn will give you the power to keep them alive.